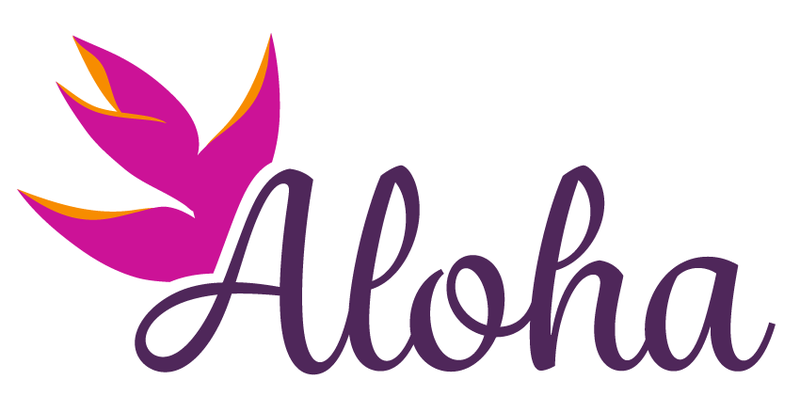 The word Aloha is an expression of the Hawaiian essence. It is the language of the soul and often speaks through welcome smiles, friendly gestures, and warm greetings. And although Aloha is used when saying hello or goodbye, it actually means a great deal more. 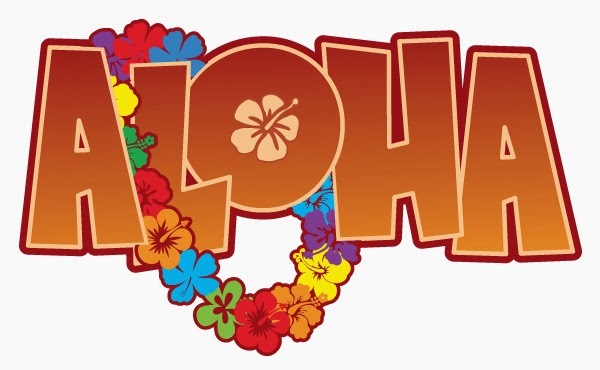 In fact, to Hawaiians, Aloha is not so much a word as it is an attitude or a state of mind, peacefully filled with spirituality, compassion and gratitude. Aloha desires the best for everyone while endlessly projecting love for all creation from the center of its heart. And while giving generously of itself, Aloha asks only that we share its gifts with others. Aloha is by nature, unconditional. It embraces all of humanity with open arms as though it were placing a garland of fragrant flowers around its neck. Aloha is the silent breath of the ancients, bridging the years into the present in order to softly caress, encourage, uplift and bless us all.